New Storefront Space in Downtown Weatherford! Celebrate our 1st Birthday with 20% OFF! 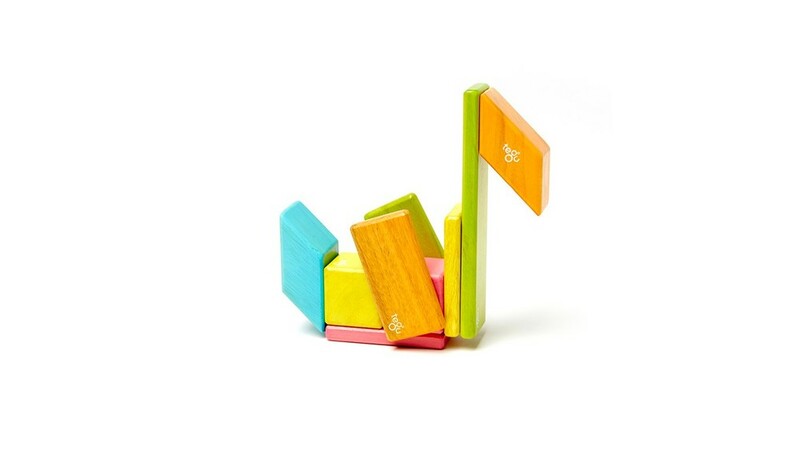 A much-anticipated addition to our natural-toy lineup, Tegu Magnetic Wooden Blocks are here at last. 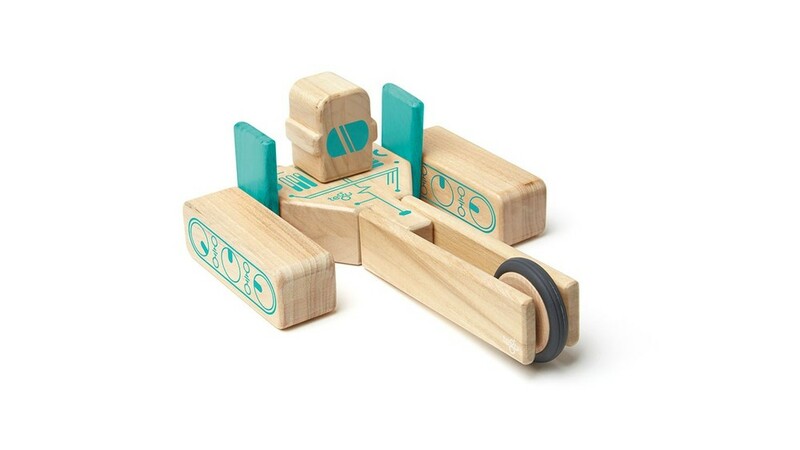 Tegu has been a favorite in our family for years now, a toy that truly is fun for the whole family. We know you will love them too. The iconic click of two Tegu blocks coming together is the sound of make-believe play, imaginations and creativity running wild, and playroom engineering marvels in progress. 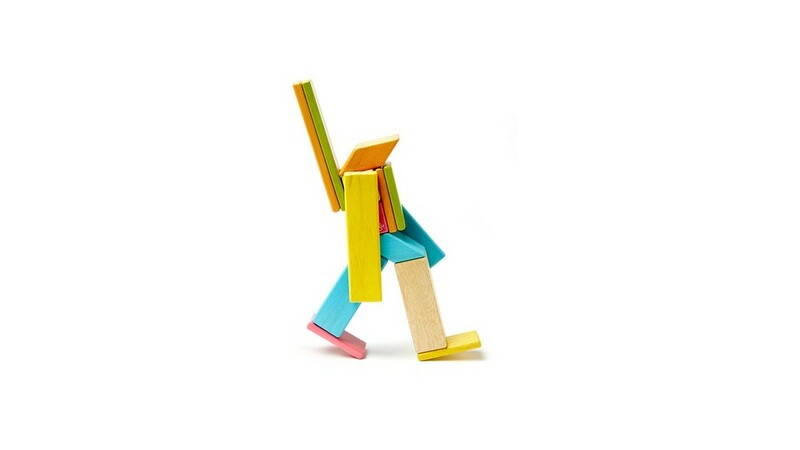 When you see the look on your child's face as they watch their blocks defy gravity, you'll know there is no other toy quite like it. Here at The Rope Swing, we love a good, quality toy as much as we love providing safe and sustainable products for your families. This is another reason we are proud to carry Tegu, a one-of-a-kind toy company on a mission to make a positive social impact. Committed to the sustainable harvesting of wood used in the making of it's blocks, Honduras-based Tegu has partnered with local Honduran cooperatives who individually hand pick each mature tree for use. Additionally, Tegu has partnered with local communities to support reforestation, donating a portion of revenue to replanting efforts. For every one tree harvested, another 983 are planted. By paying employees a living wage and focusing on long-term career growth and development, Tegu is bringing world-class employment standards to Central America. Tegu has also partnered with a school called AFE, to provide an education for the children whose families work at the Tegucigalpa city trash dump. These children previously worked alongside their parents picking out food and recyclables from garbage to earn a living. Tegu donates a portion of its revenue toward funding days of school for AFE children. INTRODUCING MAGIC PLANET SILK ART, SILK SUNCATCHERS FOR CHILDREN! ECOlunchbox Splash Boxes arrive today. The plastic-free silicone lid offers the leak-free convenience of plastic in a stainless steel lunch box! You can't beat it.